While the complete marked plunges over the first few days of the week, Cardano’s native token against the US Dollar ADA/USD stood steadier against the sellers which many pointed out as a catalyst of a returning recovery for the rest of the week among leading coins. 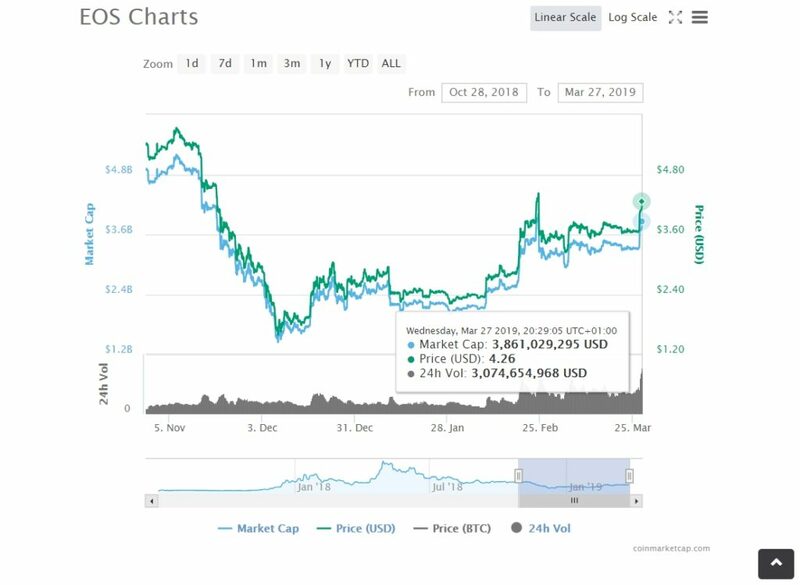 One of the cryptocurrencies that is easily standing out today [27th of March, 2019] is EOS changing hands at $4.31 against the USD being the highest for 30 day [since end of Feb]. Today’s value performance made many traders happy as it is counting 17.10% gain for the last 24-hours with a volume of $3.162 billion which is the highest since beginning of 2018. Following up is ADA/USD with 11.25% and worthy to be mentioned by any doubt keeping in mind how the coins follow up the leading one – BTC has returned above $4,000 with 2.54%. 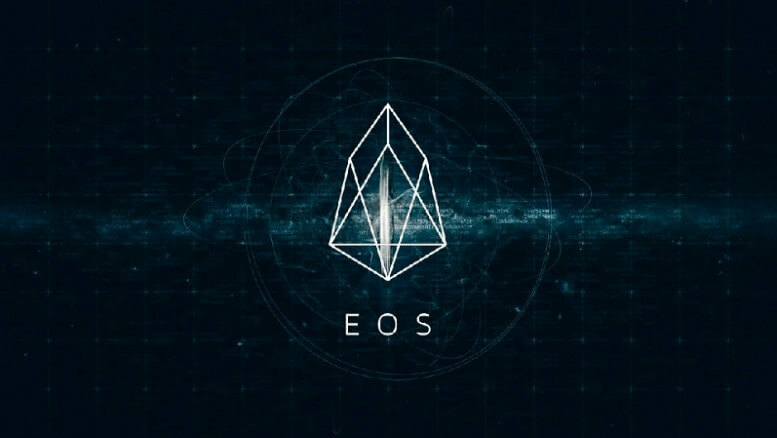 Weiss Crypto Ratings as covered in a previous EOS piece – has just published its annual outlook report has ranked EOS, BITCOIN and XRP as top three digital currencies in the market. Continuing – The team of Loom Network have published an announcement on which it was made public that via the PlasmaChain decentralized applications running on EOS or TRON can communicate freely and interact with Ethereum.